A jogger who was caught on camera tossing a homeless man's possessions into Lake Merritt on Friday was in court Wednesday for another charge. Pete Suratos reports. 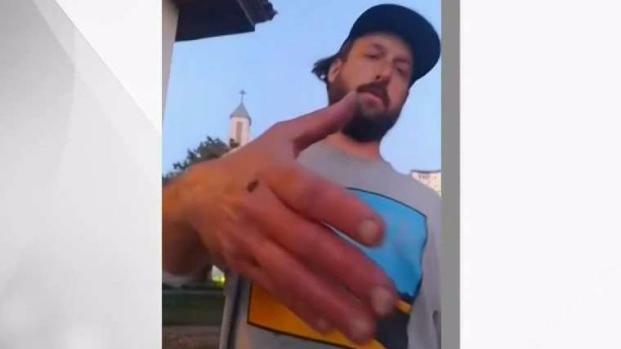 A jogger who was caught on camera last week tossing a homeless man's possessions into Lake Merritt is facing a felony robbery charge after he was confronted by someone who identified him as the man in the viral video. 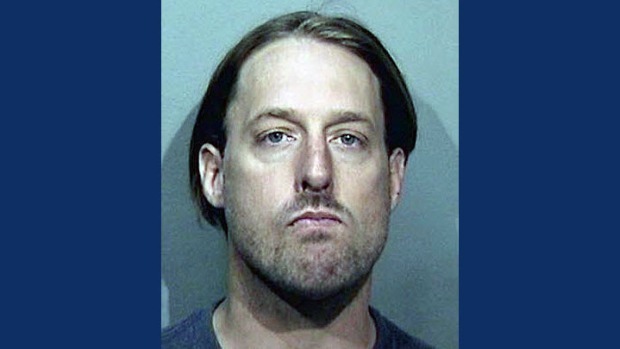 Henry William Sintay, 30, was scheduled to appear at Alameda County courthouse Wednesday after he was arrested Tuesday on suspicion of robbery. Matt Nelson confronted Sintay on Saturday asking him why Sintay rummaged through a homeless man's possessions and tossed some of them into Lake Merritt and a nearby garbage can. 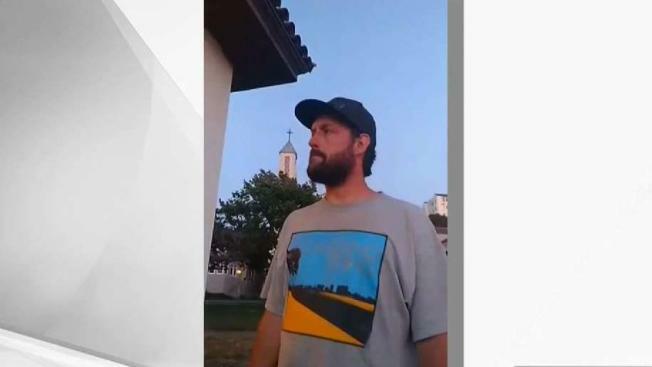 A jogger who was caught on camera tossing a homeless man's possessions into Lake Merritt on Friday was arrested Tuesday, according to the Oakland Police Department. Anser Hassan reports. Nelson said Sintay attacked him and stole his cell phone which recorded the incident. "While what happened to me was horrible, it does not begin to compare with the daily mistreatment of our neighbors who are unhoused, homeless or unsheltered," Nelson said. Officials charged Sintay with a felony of second degree robbery for allegedlyusing force and fear to take personal property from Nelson's possession. Sintay was booked into Santa Rita Jail in Dublin on Tuesday. The video of the initial incident that led to the violent confrontation was captured by Oakland resident John Harris and posted on Facebook last week. Sintay appeared to have stopped in the middle of his run along the lake to rummage through a homeless man's things that were on the ground, and he threw some of it in the water. Harris said police told him they couldn't do anything because the homeless man’s possessions are considered debris, and that the jogger may only get a fine for littering. Later Friday night, community activist Kenzie Smith attempted to find the homeless man to donate a backpack with some stuff inside. He shared it in a Facebook Live video and then called on the Lake Merritt community to bring items like blankets and toiletry for the homeless man known only as Drew. Smith and Harris have started a crowd-funding campaign to help out Drew. The GoFundMe raised over $10,000, exceeding the $3,000 goal, in three days.